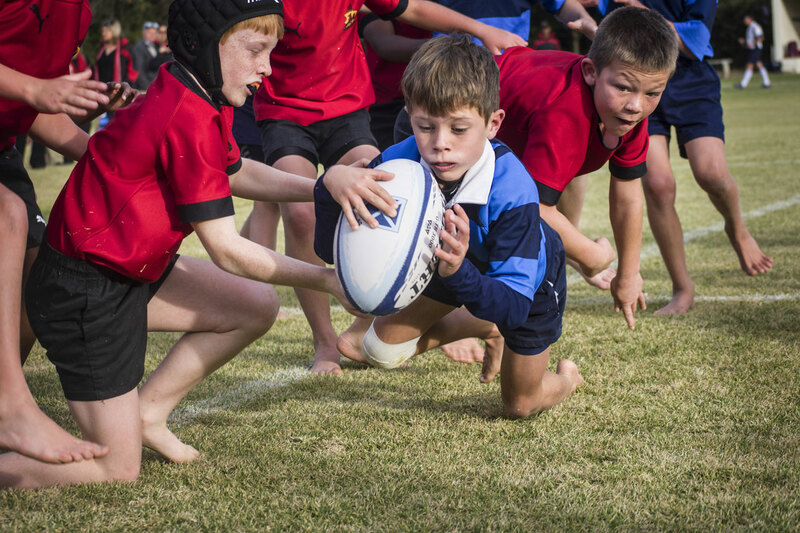 Sport offers a unique learning experience, teaching children to persevere, to lead, to follow, to work within a team and to achieve their own personal best. It also teaches them to handle failure and disappointment. 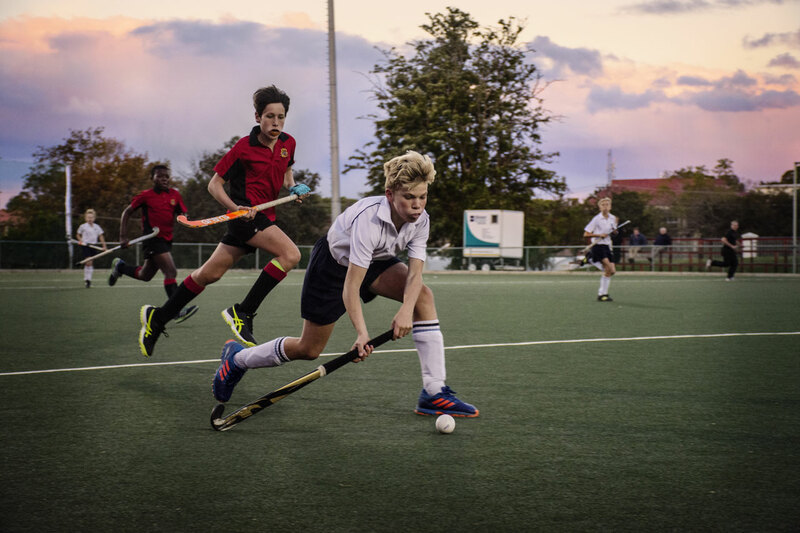 The pleasure and discipline of sport forms an important part of Prep’s education programme, with the emphasis on participation and the value of sport as a life-long activity. 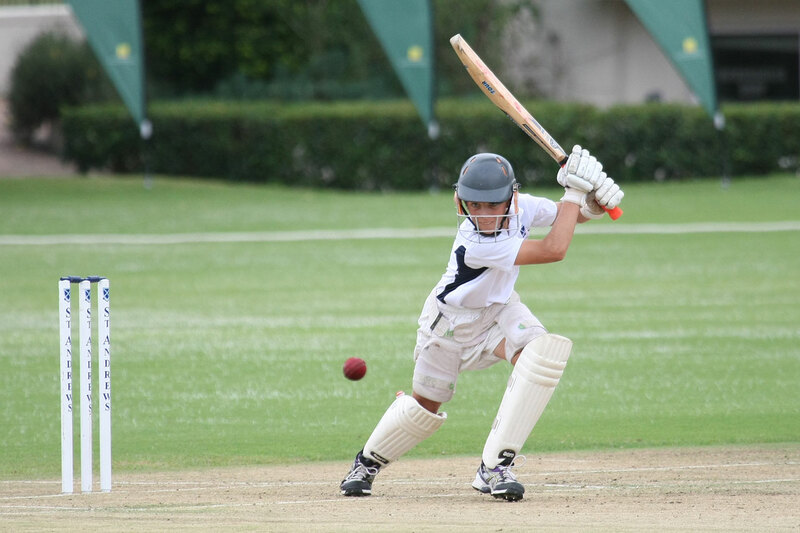 St Andrews College, Prep and the Diocesan School for Girls share campuses and facilities, creating a unique and open range of scope and experience available to boys. 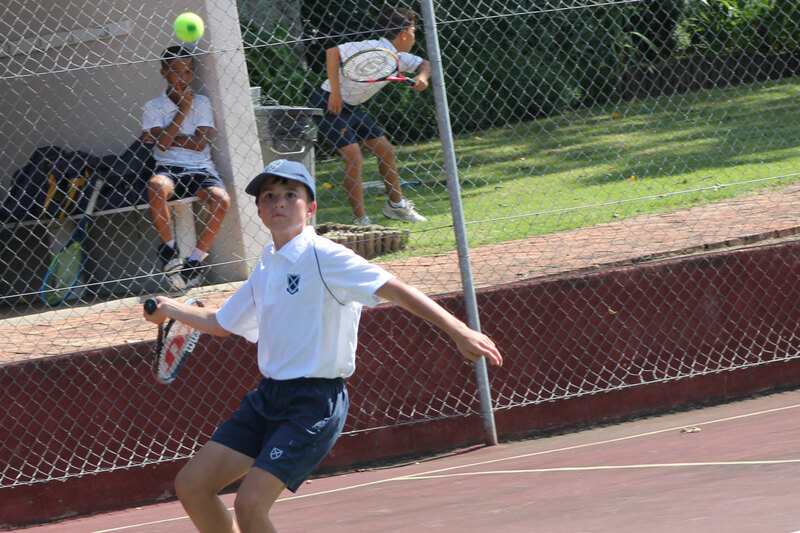 The beautiful Fairlawn campus is an idyllic setting for the School’s numerous tennis courts, playing fields and cricket nets. 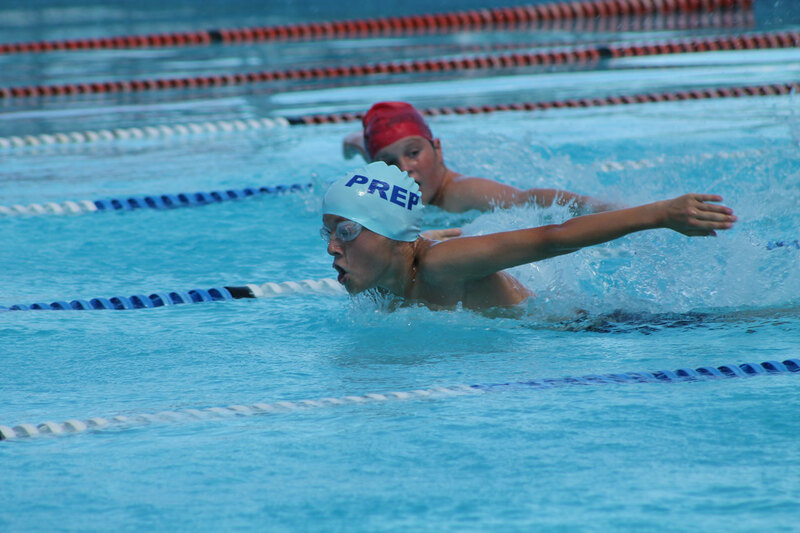 In addition to our own swimming pool, our boys have access to College’s pools, the Aquatic Centre’s Olympic-size, heated indoor pool and AstroTurf at the DSG, as well as the squash courts at St Andrews College. 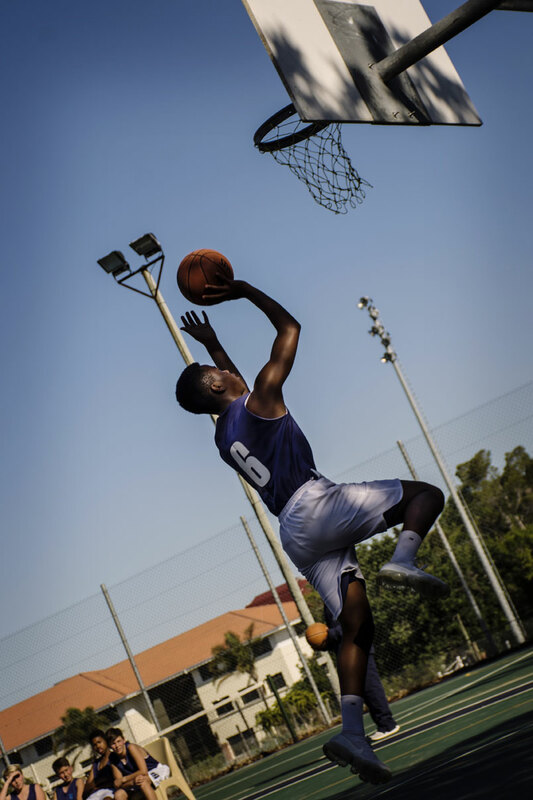 Each year, many of our Senior Prep sportsmen are offered the opportunity to participate in sporting tours.